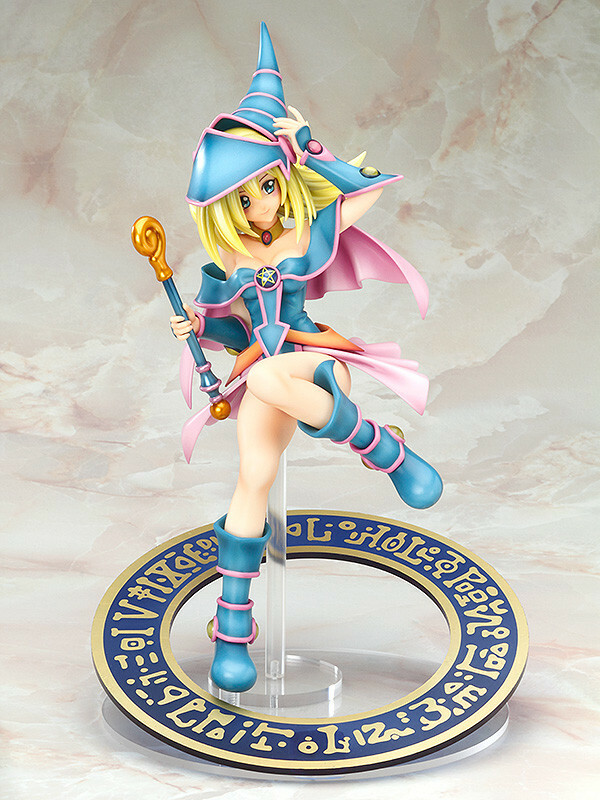 A figure of Yugi Muto's reliable companion, the Dark Magician Girl! From the popular anime series 'Yu-Gi-Oh!' 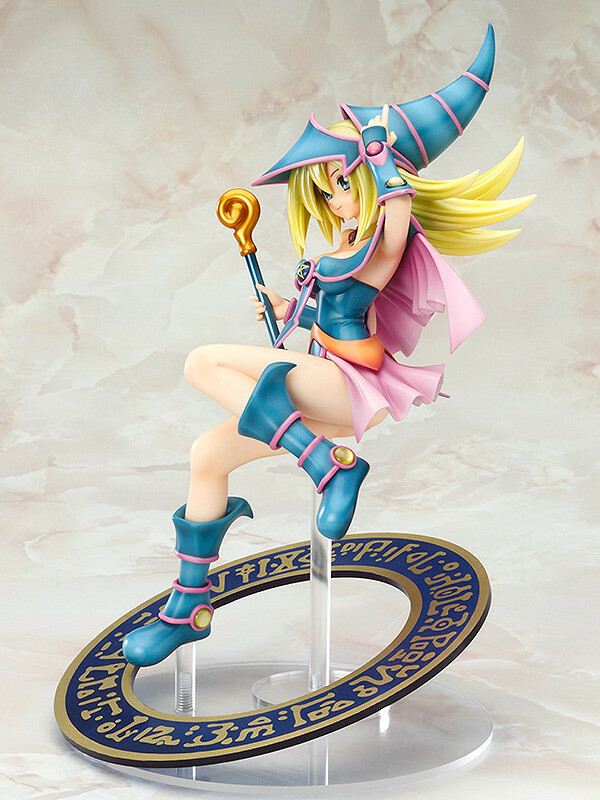 comes a 1/7th scale figure of the charming Dark Magician Girl! 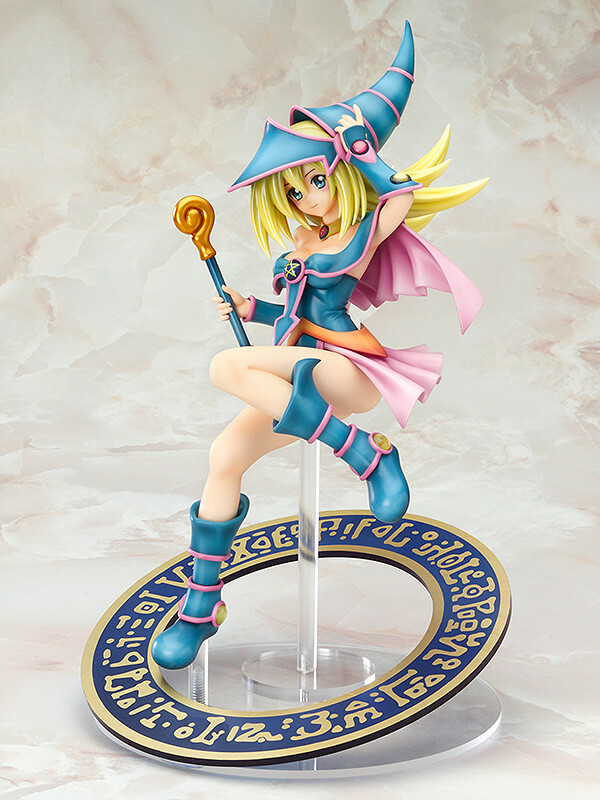 The figure is based on Dark Magician Girl's summoning scene which allows for a lovely dynamic pose as well as a special base with a summoning circle to further bring out the atmosphere of the series. Translucent parts and metallic paintwork are used on various parts of the figure to provide even more details to the intricate sculpt, creating a work of art that fans will be proud to add to their collections! Painted 1/7th scale ABS&PVC figure with stand included. Approximately 210mm in height. 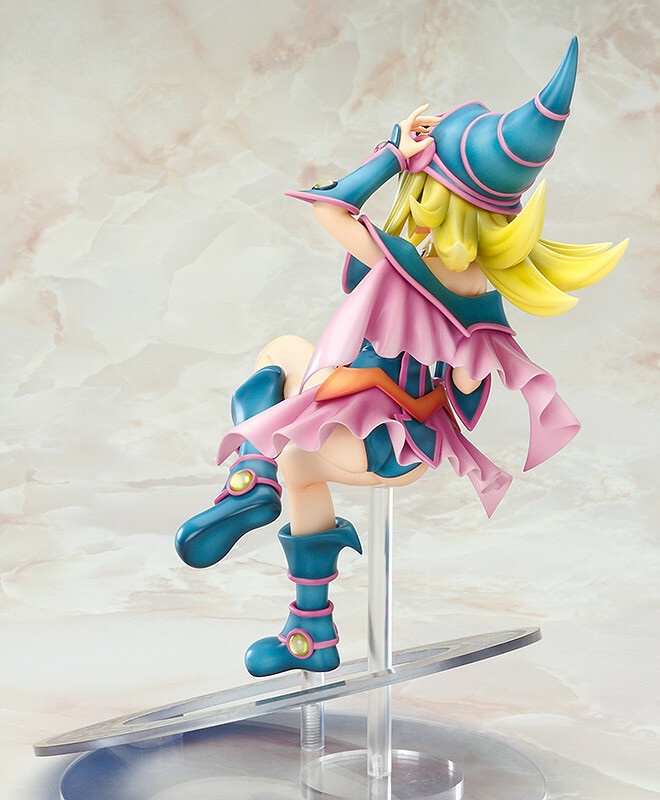 Preorders will be open from 17th November 2015 (Tue) from 12:00JST until 16th December 2015 (Wed) at 21:00JST.